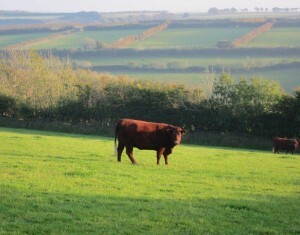 A Devon cow savors the late afternoon sun on one of the timeless hillsides of Somerset. 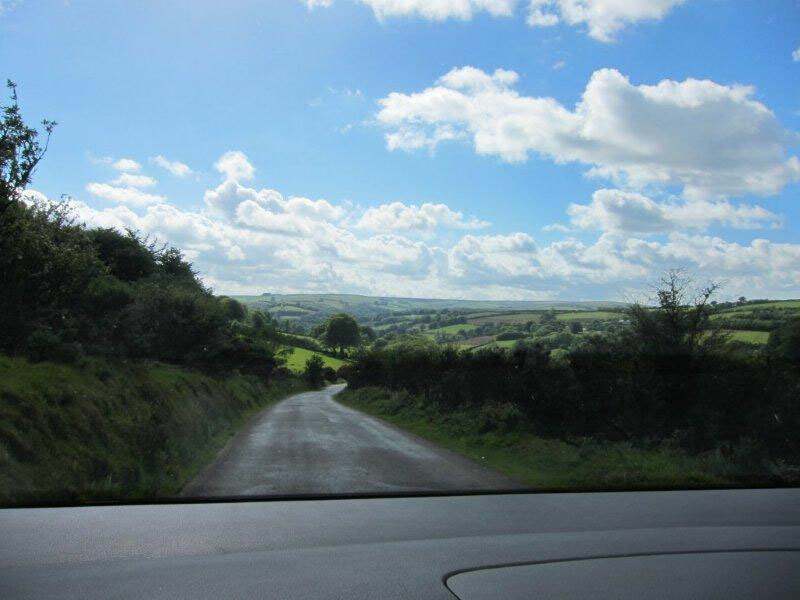 The tranquil setting belies the behind-the-scenes struggle of a small group of dedicated English and American breeders to preserve the pure and traditional Devon breed. 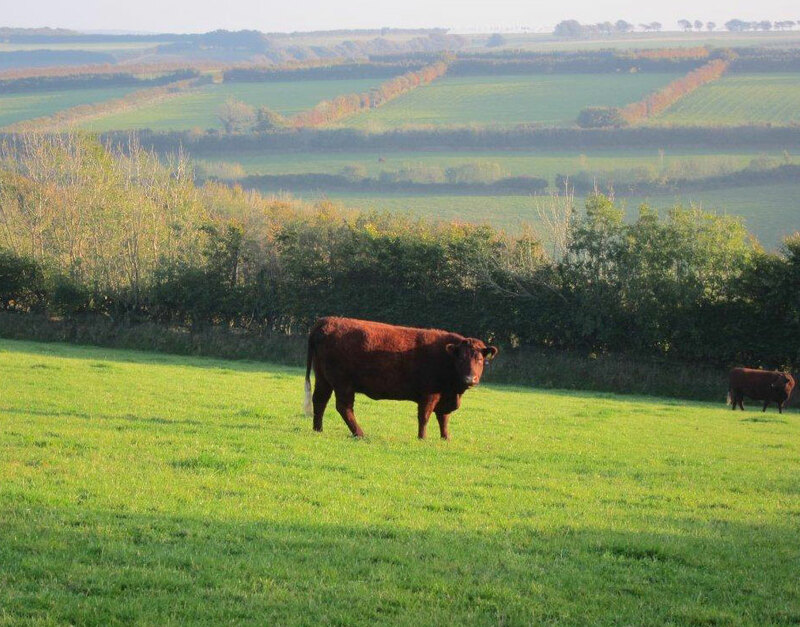 For this cow is the target of British bureaucrats and commercial breeders alike…challenging the very purity of Devon itself, unhealthy the purity which guarantees the quality and flavor of Devon beef raised entirely on grass. 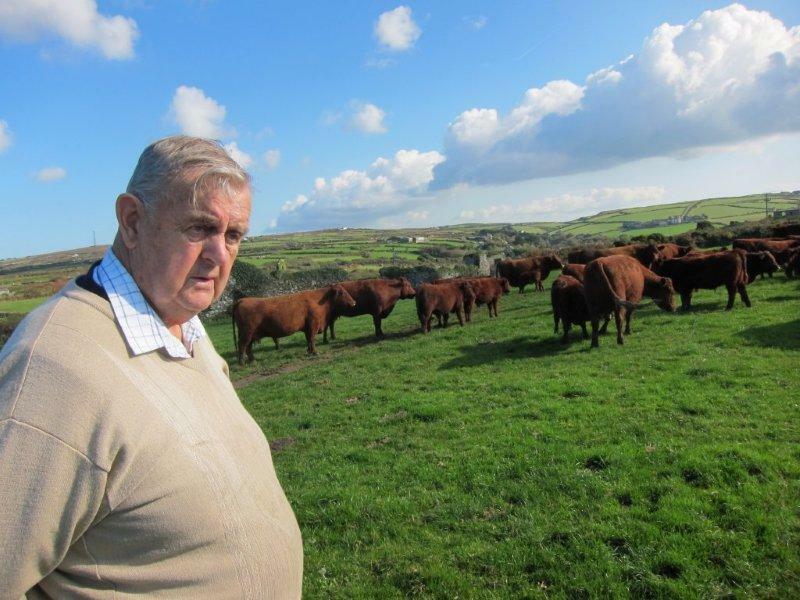 European Union agricultural rules now decree that cross-bred Devon cattle must be accepted as pure within three generations. 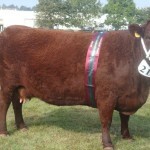 Further threatening Devon is the fact that many English breeders, following their American counterparts, have been seduced by a “bigger is better”mentality. The result is more and more herds turning to outside blood for increased size. 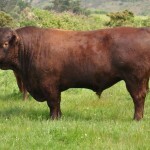 With the introduction of Salers, Red Poll and Red Angus genetics, Devon have indeed become bigger, but not better. They now require grain to function. And their hallmark ruby red coat has turned muddy. But if you know where to look, pure and traditional Devon cows are still there and thriving in Somerset and Devon and Cornwall. 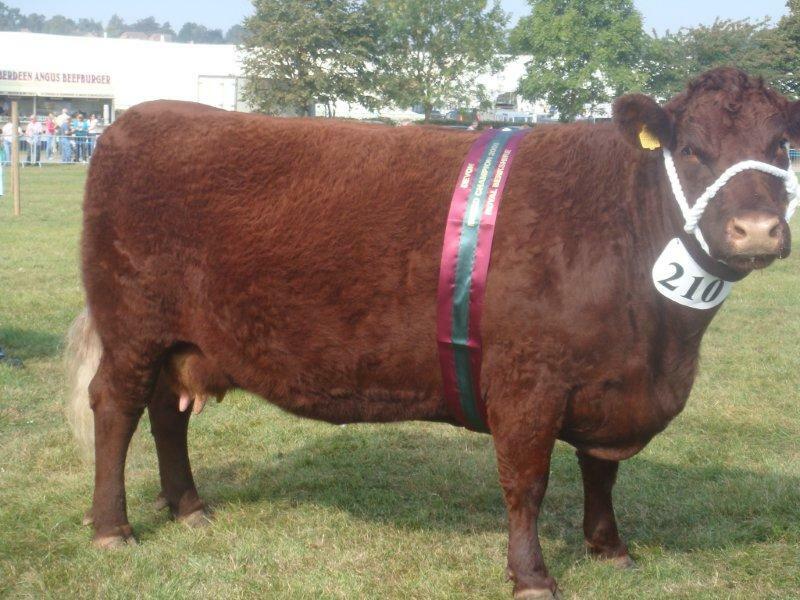 And they carry all the important traits of docility, fertility and efficiency valued on both sides of the Atlantic. It has taken several years of research, travel and, most of all, convincing to gain the confidence of their owners and bring them to share the remarkable animals they have bred for generations. More challenging has been overcoming the international regulations and red tape standing in the way of bringing those genetics to America. 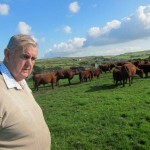 It is a work that is still underway, though the first calves are now on the ground here with dozens more on the way. 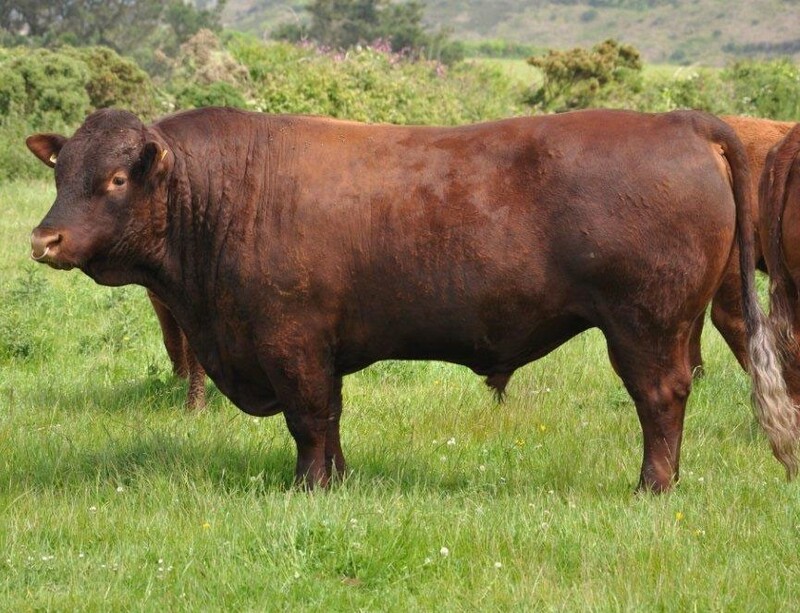 We believe the infusion of these traditional blood lines will diversify and invigorate Americans herds, while at the same time preserving the treasure that is the pure Devon breed. We hope you’ll monitor us in coming months and years as we chronicle the journey of these wonderful animals to America….a far different journey than those first pure English Devon made to Plymouth Plantation almost 400 years ago. So we dedicate this website to that cow on the Somerset hillside and to those English men and women who have kept her safe. They have become our friends and partners in recent years as we have worked together to provide a new home for the most perfect cow ever to grace a pasture.